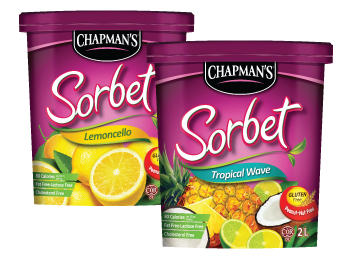 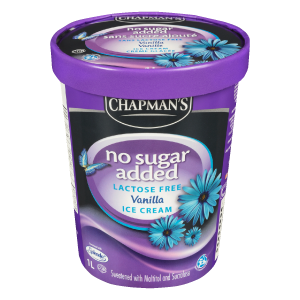 The ideal treat for diabetics or those watching their sugar intake, Chapman's No Sugar Added (and lactose free!) 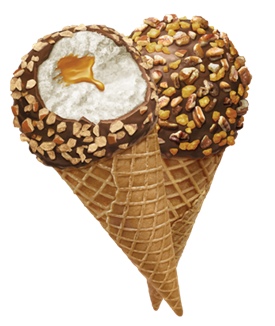 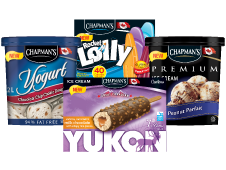 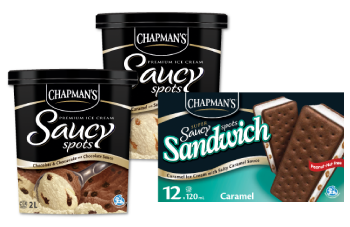 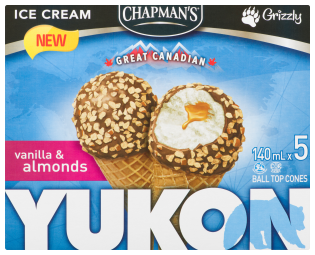 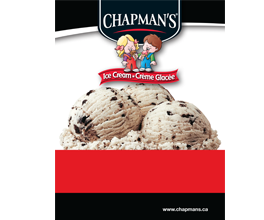 Ice Cream, like all of our dairy products, is made with 100% Canadian dairy. 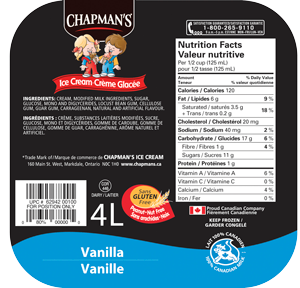 Sweetened with Maltitol and Sucralose (Splenda®), this line is recognized by the Canadian Diabetes Association. 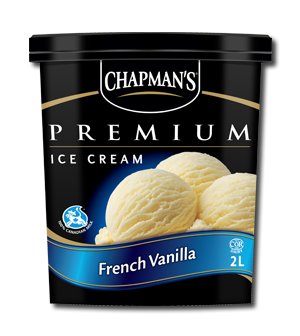 This ice cream line is 99% lactose reduced. 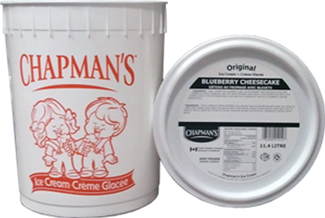 We achieve this without compromising taste by treating the ice cream mixture before production with an enzyme, which breaks down the lactose in the dairy. 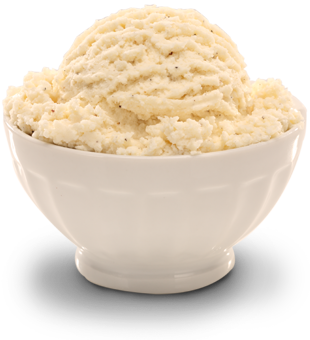 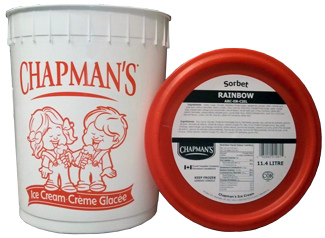 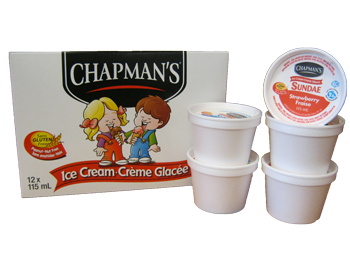 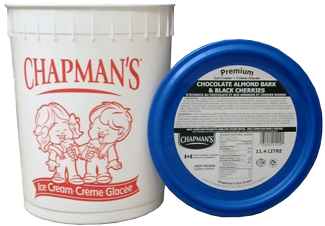 Our No Sugar Added Ice Cream line is available in 1 Litre containers, in Ice Cream Sandwiches and Vanilla Cones. 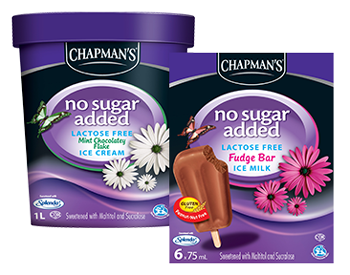 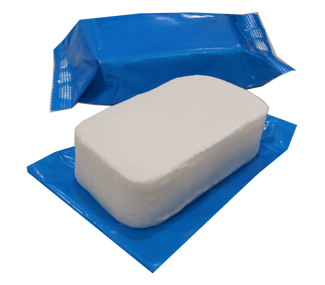 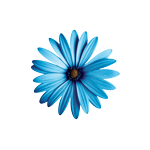 Click here to see our No Sugar Added products.